Home NEWS & EVENTS Congratulations!! Congratulations to BASCS Middle School Math Contest participants who won took home a team award on Saturday at Princeton University for the iLearn Schools Math Contest. 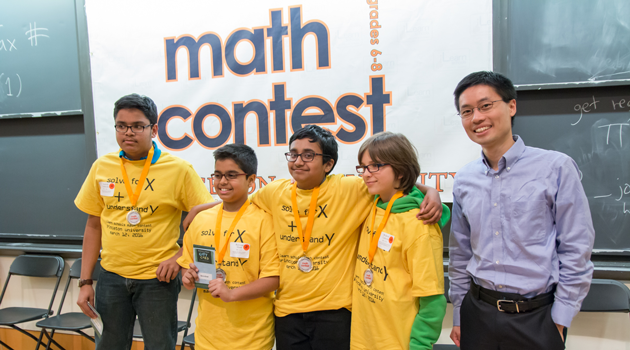 In addition, BASCS Middle School student, Ashish K. placed 4th in the final round!